One of the core objectives of SERVIR-E&SA is to improve the Capacity to use Information. Building the capacity of analysts and decision makers in government, civil society groups, and the media to integrate geospatial and Earth observation data, including climate data, and technologies into their analysis, policy, planning, management, and communications. This goes as far as providing user-tailored data and tools for decision-making. The tools, products and services range from decision support tools, applications, models, dissemination to training. 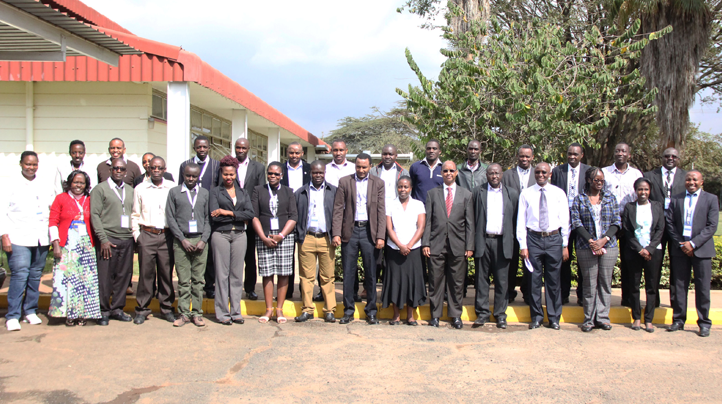 In collaboration with NASA and other international scientist, SERVIR E&SA continues to provide information on climate related developmental issues. User needs assessment in Uganda, Rwanda, Tanzania and Kenya. Capacity building training for NRT and LWF on basic GIS and remote sensing.